How do you build an aeroplane? Virgin Atlantic reveal all in this amazing timelapse of its newest plane being created.. 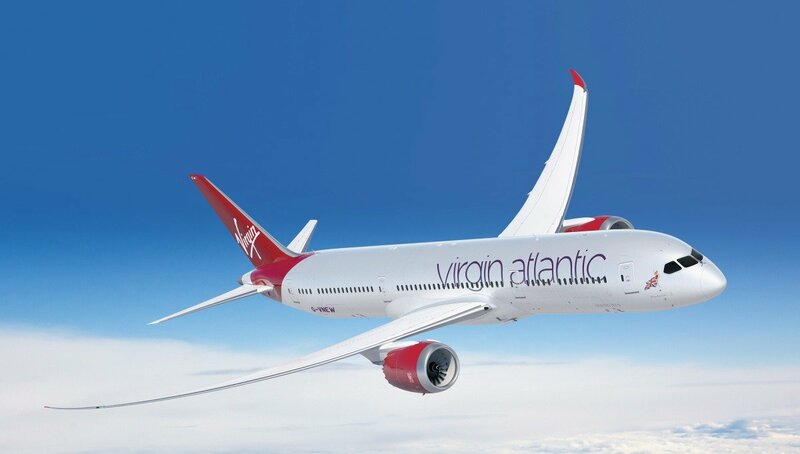 The brand new Boeing 787-9 Dreamliner will take its inaugural flight in October, and to celebrate Virgin Atlantic has released the timelapse video below, to demonstrate how the impressive aircraft is put together. The aircraft named Birthday Girl – in celebration of the airline’s 30th birthday – has 198 economy seats, 35 premium economy, and 31 third-generation Upper Class suites. For entertainment, all passengers will have their own personal screen, and will be able to access WiFi throughout the cabins. Birthday Girl took nine days to paint and will host an exclusive gig from Rudimental and Gorgon City during her first flight. For more information, and to win tickets for the inaugural flight, head over to the Virgin Atlantic website. What are you most looking forward to about the arrival of Virgin Atlantic's new Dreamliners?